Cocktail Celebrations with La Rosilla, unique & delicious events. Offering a chilled vibe to any event or special occasion, Cocktail Celebrations are a perfect option for a very social and casual way to spend time with, entertain and host, friends, family or clients. Perfect for most locations, with personal waiters and bar staff, cocktails and canapés are the ideal choices to get the party started. Seasonal ingredients and themed events create a unique experience. A full menu of tantalising tapas, creative canapés, and cool cocktails are available from La Rosilla. 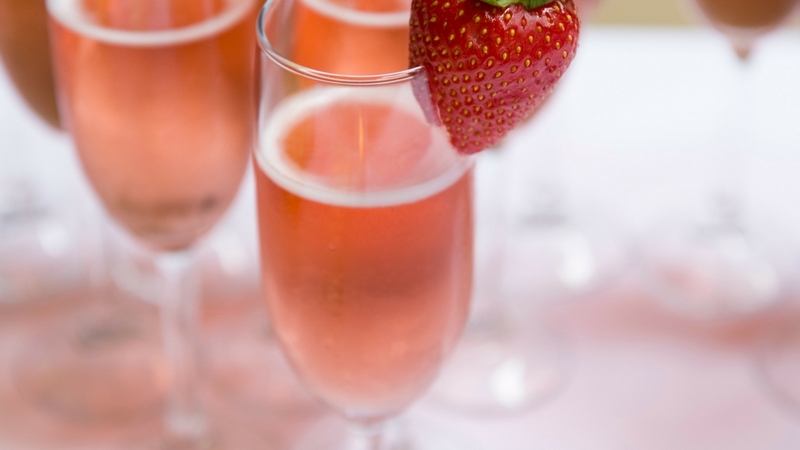 Kir Royale – Sparkling Cava & Creme de Casis. Classic Mojito – Fresh mint, lime, brown sugar & white rum. Sandia Mojita – Pink watermelon, mint & white rum. Bellini – Peach liqueur with sparkling cava. Bloody Mary -vodka, tomato juice, lemon juice and Worcestershire sauce . Sangria –Red wine, brandy, tropical fruit. Prices vary and can be tailor-made to suit all requirements and budgets. Full bar service, supply and set-up can be organised for your event. La Rosilla, have a friendly team of bar staff and cocktail waiters who are experienced in ensuring seamless running of the bar, throughout the cocktail reception and occasion. For a quotation please contact us here. La Rosilla - Lifestyle & Food. Casa Rural Superior / Registered No: CR/MA810 . Registered. No de Inscripcion en Registro General Sanitario de Empresas Alimentarias y Alimentos - NRS : 26.017537/MA. Thanks to Jodi Hinds Photography, for some of the wonderful photos on the site.